Join us in honoring the women that continue to make WellShare’s work possible. When women’s lives are transformed, villages grow stronger, and the whole world turns. Our Survive & Thrive groups in Tanzania empower women to take more control of their lives. It brings women together and teaches them about safe childbirth, family planning, and keeping children safe from disease. The overall goal of the project is to improve the health of young mothers and their families through the promotion of health education and economic opportunities. We teach women the skills needed to save money and start their own businesses. Thanks to our community health workers, hundreds of women can access the care and services needed to maintain or improve their health so that they can further their education, provide and care for their family, and have a stronger collective impact on their community. 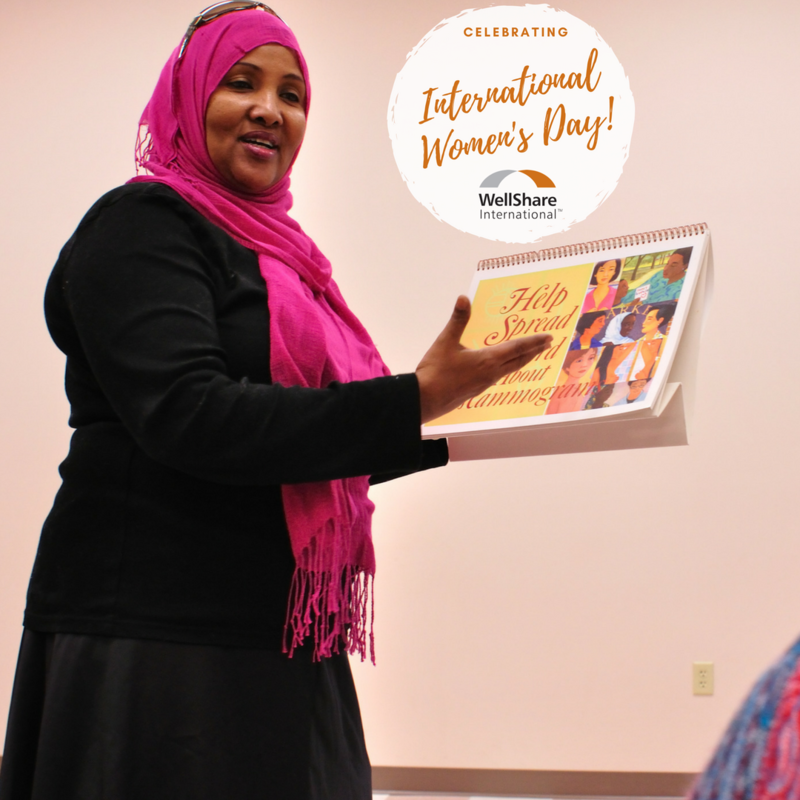 Thanks to Adar Kahin, more than 200 Somali women have received culturally-specific education to achieve their child spacing goals in the last year. From all of us at WellShare, Happy International Women’s Day!